This week I am off work (mostly) with Zoe, my Childminder takes two weeks holiday in the summer, so I am off this week and then Paul is off next week (the reality of working parents who never get to spend holidays together). Its actually really rare for me to cook a full week of toddler friendly food, so wish me luck! It is also delightfully the last week of a very expensive month so frugal is the theme. I am at work for part of the day, so will need easy things that can be prepared ahead of time. Breakfast: Cereal and fruit for Zoe, coffee and toast for me. We are spending the day in York visiting friends so will be eating out, as we are being frugal I will pack lots of snacks and maybe some sandwiches for lunch. We will eat breakfast before we go. Dinner: Mini roast chicken dinner. 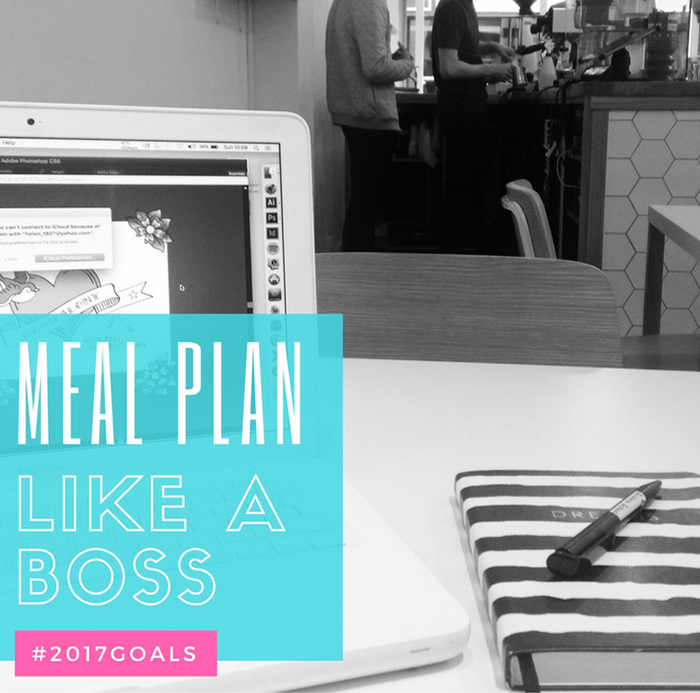 I wish I was organised enough to meal plan.